HomeBollywoodSabaash Naidu: Telugu, Tamil, Hindi Movie Starring Kamal Haasan, Brahmanandam, Shruti Haasan, Ramya Krishnan, Anant Mahadevan. 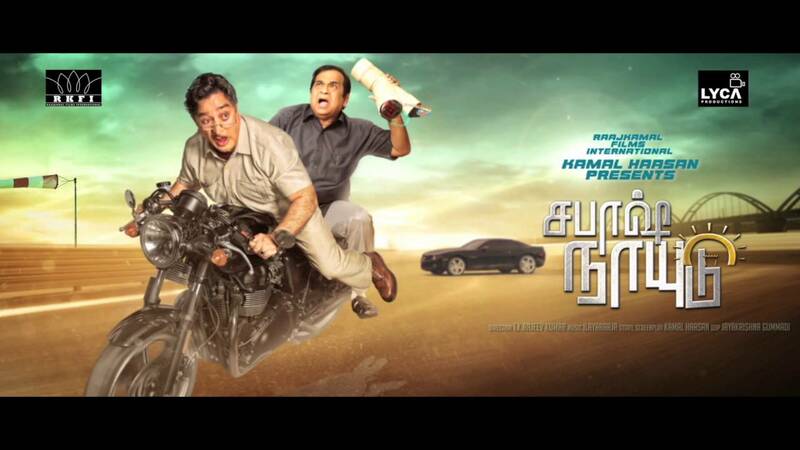 Sabaash Naidu / Shabhash Kundu is an upcoming Indian trilingual spy comedy-adventure movie written, co-produced and directed by Kamal Haasan. In the film, which is being simultaneously shot in Tamil, Telugu and Hindi. 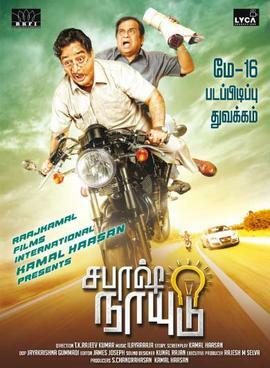 Kamal plays a RAW operative and the role is based on Balram Naidu, the popular character from 2010 Tamil film “Dasavatharam”. Kamal Haasan who had wrapped up the first schedule of his trilingual film “Sabash Naidu”, gave an update info on the film’s progress. 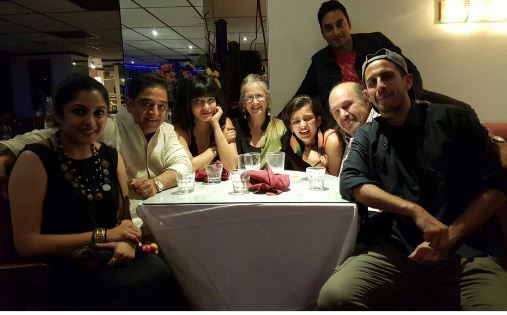 Kamal Haasan signed his older daughter Shruti Haasan along with actress Ramya Krishnan and Anant Mahadevan for the film. Comedic Brahmanandam has been signed to portray the role of his aide in Tamil and Telugu versions, while actor Saurabh Shukla will play the same role in the Hindi version. Music is scored by Ilaiyaraaja, who is working with Haasan after 11 years. Maestro Ilaiyaraaja has composed the music of the film.Kamal Haasan’s second daughter Akshara Haasan is reportedly assisting the filmmaker in “Sabash Naidu”.